UOP Assignment Help is provided for LDR/531 Organizational Leadership course that gives you three university credits of the University of Phoenix. This course gives you an idea about the role of a leader and his style of working in an organization. Leaders are considered an important component of an organization. The style that a leader adopts to manage the employees and direct them to the overall goals of the organization has a direct impact over the performance and the productivity of the company. This class runs for six weeks that makes you understand the concepts and the skills to become a successful organizational leader. In this course, you are required to complete several reflection papers, learning team activities, exams and quizzes. 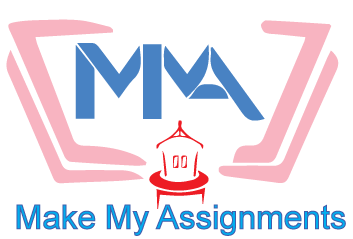 You can take help from our assignment experts to help with reflection paper, coursework, and for all the assignments that are associated with this class. Our team of experts is well aware about the pattern that is used by UOP and can help you achieve good grades. Week 1: Self Evaluation and evaluation of Others: This week provides an overview of the aspects of the leadership that are requisite in an organization. A DISC Assessment, along with the Week one Quiz needs to be completed. You are also required to make substantive posts as per the professor’s requirements. Week 2: Theories of Leadership: The second week expects you to complete Mentorship Meeting Worksheet, Mentorship Agreement Form and the Team Learning Reflection. Moreover, you will be asked to develop a plan to identify the needs of the learning team. 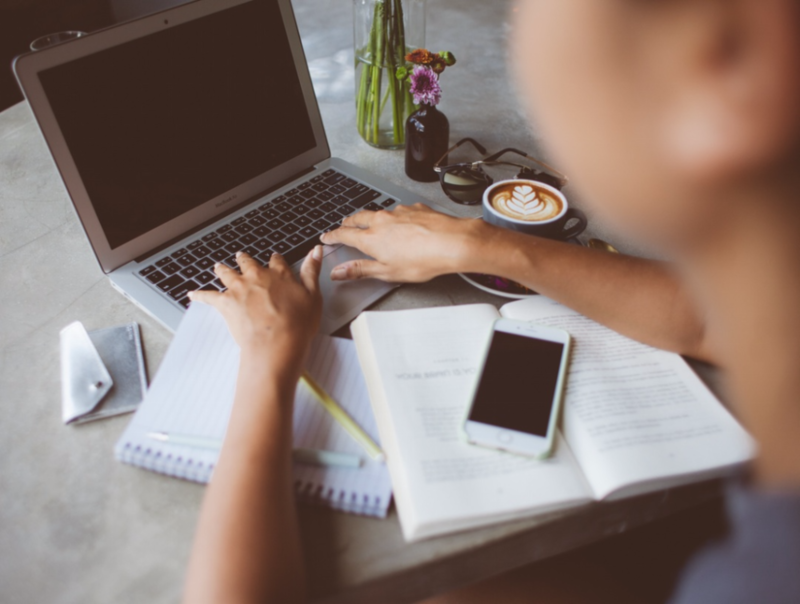 This plan will act as a tool to assess KSAs (Knowledge, Skills and Abilities), the areas that require improvements and all such resources that help them achieve their career goals. Week 3: Communication and Group behavior: This week requires you to work on an assignment where you will have to explain the leadership style that you would like to choose in your organization and your future plans and ideas that can help you to improve your leadership effectiveness if compared to a mentor or an admired leader. Week 4: Motivation and Satisfaction: This week requires you to prepare a paper based on the Conflict resolution regarding the styles of communication and the associated barriers, the process of conflict and negotiation that can be used to handle the three situations. For each of the storybook, you will be required to define the strategies that you would like to apply in different situations. Week 5: Opportunities for Strategic Change: Here, you will have to interview your mentor, and create a plan. The developed plan should be applied to the department of your mentor and should improve the motivation, performance, and satisfaction of your learning team members which will be based on the personal profiles of each of the members. Week 6: Leading Organizational Change: In this final week, you will have to complete your LDR/531 Final Examination and a paper that will represent a strategy of Failure Analysis/Change. The paper is bifurcated in two parts that refers to the theory of organizational behavior that is used to predict the failure of the company. Moreover, you are also required to provide a detailed description of each of the steps that you will be following to implement this organizational change. This change will be based on John Kotter’s 8-step plan for implementing change.